Fox Blocks Engineering - STEM Classes for kids. Fox Blocks is a unique and innovative hands on engineering and construction program for kids that is designed to foster skills, knowledge and a love of learning in the areas of construction, engineering, science, maths and technology. Developed by Flying Fox Studios educators, and run from our Everton Park studio since 2009, Fox Blocks is one of Brisbane's longest running STEM focused kids extracurricular activities. In a Fox Blocks class we use more than just one resource, we combine and integrate a wide variety of materials throughout our entire program. Combining learning concepts in a fun and creative way, the Fox Blocks program uses educational resources such as Lego, Duplo, K’nex, Quadrilla, LittleBits, Fischertechnik, IQ Key, Snap Circuits, Plus Plus, Goldieblox and Magformers, as well as a wide variety of everyday materials. Each Fox Blocks term has a unique theme, often using different resources and different materials from the term prior. This enables kids to explore a wide variety of tools, and discover concepts and understanding as they learn. 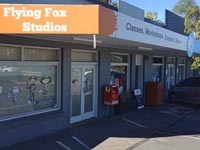 The Fox Blocks program is designed for kids from Kindy to Grade 7, and is organised in small classes of 8 to 10 children (depending on age). The small group classes facilitate teamwork and enhance social skills, as kids solve problems together under the guidance of the teacher. Fox Blocks is a fully developed curriculum, where children can begin a class when they are 3.5 years of age and continue to Grade 7 without repeating a unit. The Fox Blocks program builds expertise and confidence for kids who may be tomorrow’s builders, designers, engineers, architects, artists or inventors. Problem solving, planning, analysing, sorting, and inventing are skills developed in an atmosphere of fun and encouragement. 'The important thing is to not stop questioning. What is a STEM program? STEM stands for for Science, Technology, Engineering & Maths, and a STEM program is a course designed for extending students in these areas. We have developed our Fox Blocks STEM curriculum to reflect our belief that a top quality STEM course covers topics right across the entire field. Our philosophy of STEM education is all about hands on learning, combining unplugged STEM with physical resources, and integrating technology in a way that is less screen based, and more real world building. We integrate concepts of coding, programming and robotics throughout our program and have fantastic resources to support these areas, however we also believe the 'T' (technology) component of STEM is only a part of the subject as a whole. Students from Grade 2 up will cover at least one robotics unit each year, with other units selected from the multitude of other science, maths, and engineering fields. We build bridges with lego, we integrate circuits with LittleBits, we construct class room sized roller coasters with K'Nex, we design and build engineering wonders such as a dam wall, a swing bridge, rockets, racing cars and skyscrapers. We have units that discover geology and palaeontology, space research, mining, and many more over the course of our 8 year program. The Fox Blocks curriculium is so much more than one single branch of the STEM tree. Whether it be learning about physics by building a theme park, discovering historical engineering with the wonders of the world, or coding an arduino powered traffic light, Fox Blocks is unique in every way. 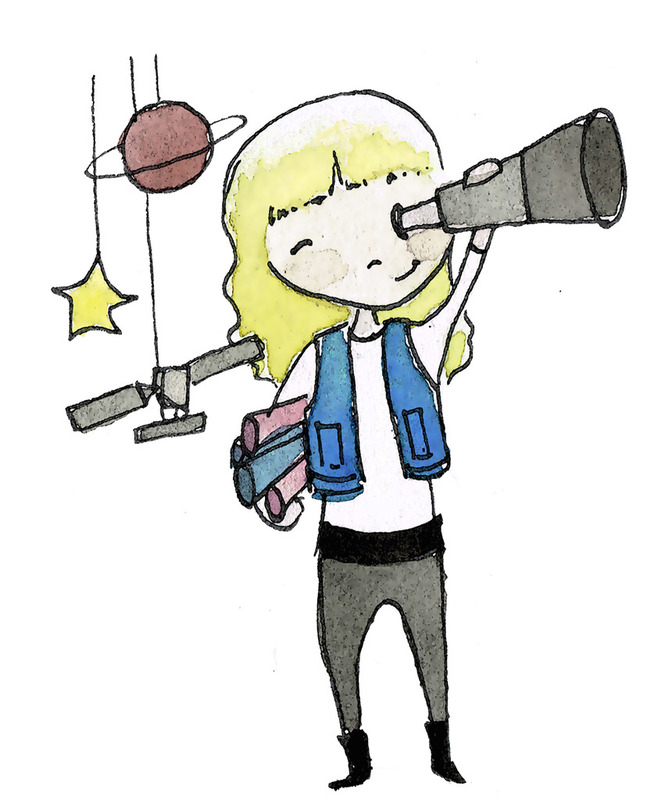 iBuild - A class for thinkers and tinkers (Grades 2 to 4). Our iBuild class is a fun group lesson, with the kids working together to construct, design and engineer lots of different projects. This 3 year program offers 4 different units each year (one for each school term) covering a range of topics from junior robotics, town planning, space, structures, and lots more fun and creative concepts. C-Zone - Our master builders class (Grade 5 to 7). In C-Zone we look at a wide range of topics in quite fine detail. The Kids use complex building materials including K'Nex and Lego Mindstorms NXT to discover and understand the world around them. Small class sizes mean kids don't just sit back and watch the action, everyone takes part in building, designing, and discovering in this class. UpGrade - We are pleased to announce that Flying Fox Studios is home Brisbane chapter of LittleBits. This international resource seeks to put the power of electronics in the hands of everyone, regardless of technical ability. Run as a pop up workshop style offering, complimentary to our Fox Blocks program, children UpGrade is designed for ages 12 and above, however children 7 to 12 years may attend with an accompanying grown up. Think, explore, create, construct, imagine, design, test, evaluate. There’s nothing else quite like Fox Blocks!